Many people use private jet charter in Malta to travel to various parts of the world. There are many reasons why you should also consider hiring private jets for your travel needs. This article will cover all the advantages of private flights. Looking to charter a private jet in Malta? Most people use private flights because they want to get to their destinations fast. 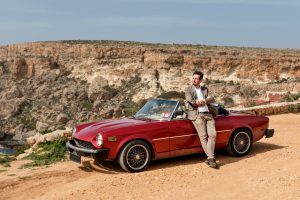 For example, using a jet charter in Malta, your jet will arrive at the airport within just a few hours, although this depends on your program. The aircraft will fly straight to your destination without making any stops (depending on the type of jet and destination chosen). With private flights, you will also avoid waiting in long airport lines and will not even have to spend money on expensive hotels in case of layovers etc. The time savings you make will significantly boost your productivity. On board, you can even discuss business, handle your work tasks, or even enjoy a comfortable sleeping session. In most countries, there are more private airports than commercial ones. For example in the United States, there are more than 5,000 airports where private planes can land. In contrast, there are only 500 airports for regular commercial planes. With many more private airports to choose from, a jet charter from Malta should be able to land very close to your final location. In addition, you will not have to leave behind essentials like liquids, instruments, sports gear, pets, and even product samples. Many of these items have been banned from commercial planes. A private jet charter will arrive much faster and can even have the possibility to wait for you if you are running late. The flight plan will also be more flexible as you can potentially choose to change your route in the middle of the flight. Private jets are associated with luxury and comfort. You will get to enjoy your own private space, comfortable seats and special attention. You can also order your favourite foods and drinks before the flight is set for departure. Private jets make your trips shorter and more flexible. This means you will avoid spending time on airports and layovers giving you the possibility to spend more time with your loved ones. On a commercial flight, you cannot hold meetings. As we all know there is very limited to no private space. 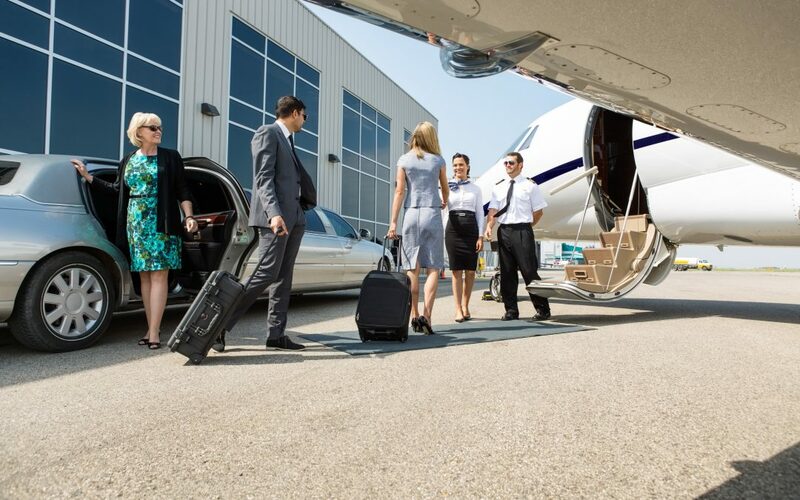 If you have the need to make private discussions or negotiations, you will find it beneficial to hire a private jet. On a private flight, you will not have to deal with long lines, extended waiting times, exhausting delays, or security threats. Your flight will be very relaxed with a customised flight plan so you don’t have to worry about anything. If you are a public figure, hiring a private flight will help you maintain an image of success and efficiency. Many CEO’s make use of private jet charters for increased efficiency and public perception. Because of security threats, commercial airlines have to carry out enhanced searches on their passengers. According to pat-down guidelines, the aiport secuirty have the right and responsibility to check the passengers. The officials are supposed to use the back of their hands to carry out these screenings, but in some cases, they are allowed to use the front of their hands. This usually occurs when there is a real security threat and can be very uncomfortable. These searches are necessary for the safety of all passenger, but they can be very annoying and inconvenient. You can imagine being searched when you are on your way to an urgent business meeting. Since the enhanced pat-down searches can be done randomly, you can never be sure of reaching your flight, specially if you are in a hurry. Such searches are never done on private jets. The experience on these flights is straightforward and simple. You can actually drive your car or using a chauffeur service directly into the private airport, then board the jet. You will only need to show proof that you are the person who hired the flight. Commercial airlines have been reducing their food offering in their flights to reduce costs. This has led to situations where many people bring smelly foods on board. The problem of carrying smelly foods on commercial flights has actually grown to an extent that big news agencies like CNN had to run an article on the etiquette of eating on an airline. In addition to having reduced personal space, stories of bad odour and foods causing allergic reactions such as strong perfumes or peanuts are all avoided by flying private. Chartering a jet from or to Malta gives you the opportunity to eat the food of your choice. You can pre-order the food before you take off and enjoy it in your own space. Most of these services liaise with top chefs and restaurants to provide you with the best foods available. All private jets offer simple snacks and drinks to their passengers, so you may not even have to buy anything till you arrive at your destination.